If you are planning a golf event outdoor but worrying about the weather condition, come to us and we will give you the best solutions. Why? 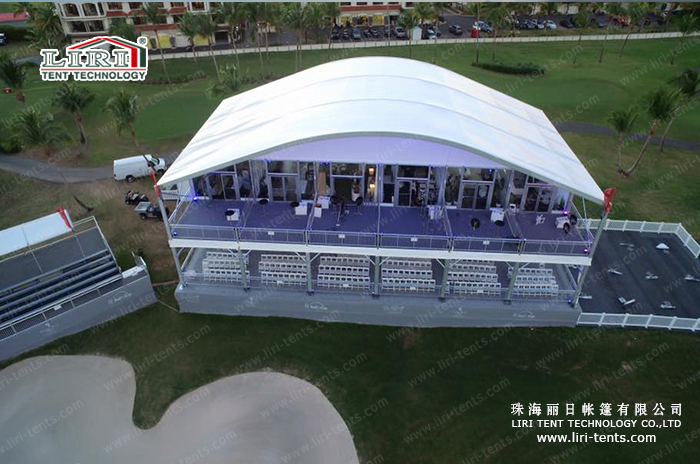 First of all, our company is the first company that produce aluminium tents in China. And now we have the largest production base and best quality tent. 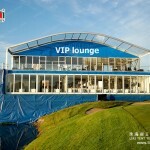 What is more, we have lots of international projects, like PGA Golf event in Sweden and USA. 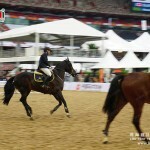 The length can be extended by 5m bay such as 15m,20m,30m,40m…Customized size is available. 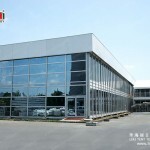 Frame struss: hard pressed extruded aluminium 6061/T6(15HW) which can last more than 20 years. Fabric cover: high quality double PVC-coated polyester textile, 100% waterproof, flame retardant to DIN4102 B1, M2, CFM, UV resistant, tear resistant, self-cleaning ability, etc. Easy to be assembled and dismantled, movable. No pole inside, 100% available interior space. After the event is successful done, there remains the problem that how to deal with the tent. You may wonder if I can use it somewhere else, or buy some more others for another event. And our answer is YES. 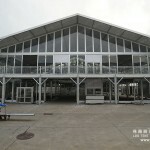 Widely used as wedding marquee tent, event tent, party tent, festival tent, racing tent, sports tent, outdoor exhibition tent, trade show tent, warehouse tent, storage tent, outdoor activity marquee tent, and tent hire business, event design business, military solution, temporary warehouse and workshop etc. 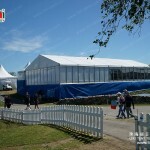 And we can produce tents from 3m to 60m wide with unlimited and expandable length. Customization service is also available. 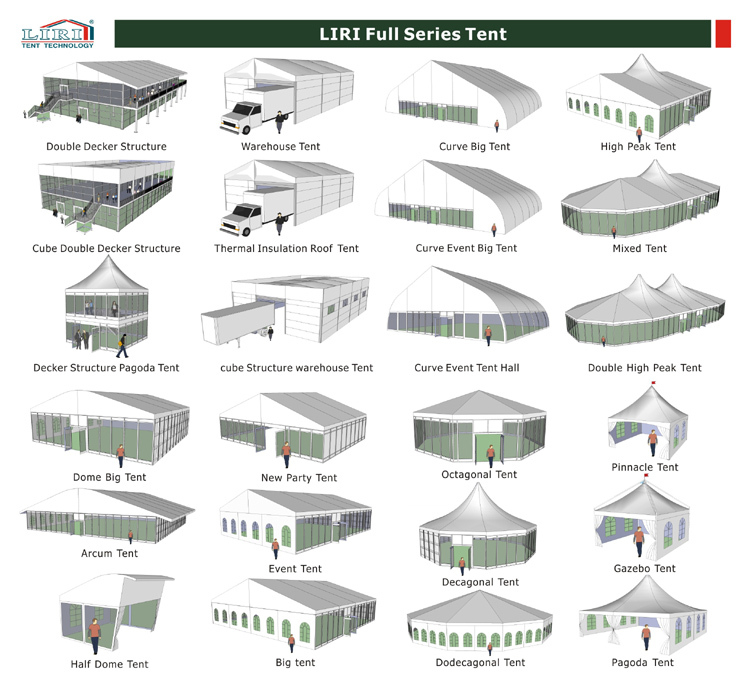 Welcome to Liri Tents, we are the leader in providing quality clear span structures and construction for special application throughout the world.